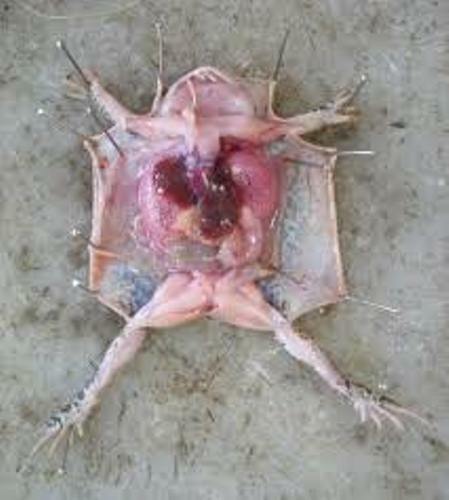 What the scientists do in US lab regarding to experiment for animal is crippling and burning the animals. In a year, the US lab will use at least 100 million animals. There are several types of animals used in the labs. Some of them include amphibians, reptiles, birds, rats, and mice. The animals are used because they only have minimal protection based on the AWA or Animal Welfare Act. Find more mice facts here. The human critical trials are very import to do when a certain company wants to launch a new drug on the market. However, 92 of them do not work or just too dangerous after the human clinical trial has been done. 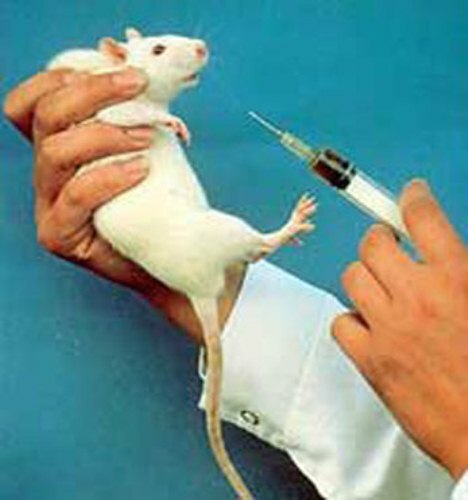 However, when the drugs are experimented on the animals, they are effective and safe. More than 90 percent animals used by the US labs are not included in the statistic. Many animal right activists are very sad when it comes about the protection of animal. Even though there is an AWA regulation which is used to protect animal, many of them are tortured and abused by human easily. Look at animal rights facts here. We know that pesticide is a very important tool that farmers use to eliminate the bugs and insects which can make their plants destroyed. To make sure that the pesticide is safe and works well, a single pesticide has to use at least 12,000 animals for the experimentation. 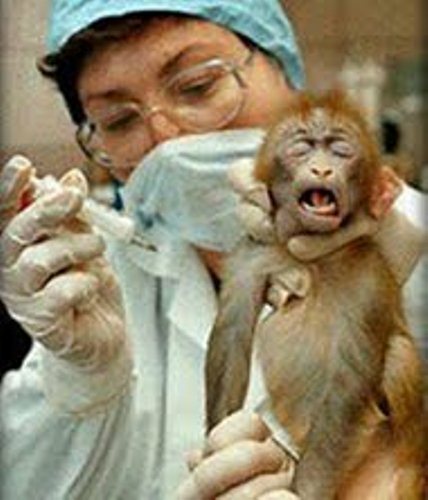 The cosmetic test sues animal to ensure that it will never bring NY see effect on the human being. 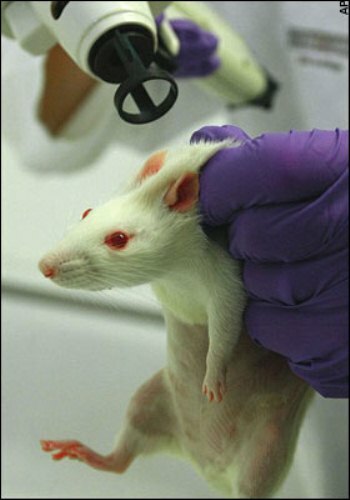 Some animals that the companies use for experimentation include pigs, rabbits, rats and mice. There are several side effects that the animals have after the experimentation such as the eye irritation and skin test. The most severe one is the lethal dose test. The animals have to eat a certain dose of drug to determine the right amount of dose which can cause death to human being. The next test used by the lab includes the potential carcinogen test. It usually involves the pregnant animal and fetus because we should know whether the drug or cosmetic will bring side effect or not to the pregnant women and her child. By using animals as a test on the lab, people can get the new color for eye shadow, an improved detergent or even a safe drug. There are many animal right organizations in the world work to protect the animals against the experimentation such PETA. They want to make people to use the animal friendly products. 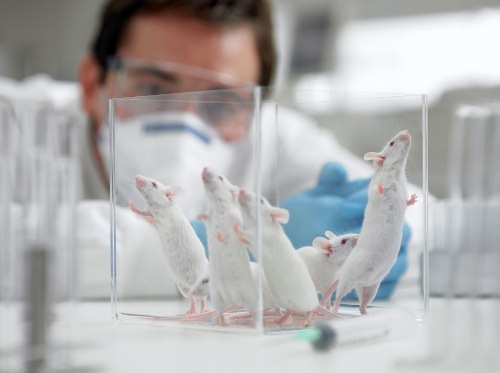 What do you think on facts about animal experimentation? Bearded dragon facts present the information about the unique lizard. The animal has the scientific name of Pogona Vitticeps.